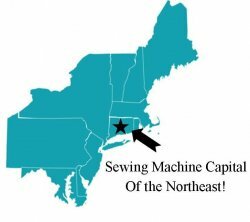 "Keeping you quilting and sew happy!" The Ebony & Ivory Sampler features Kim Deihl's Ebony & Onyx black fabrics, paired with creamy Ivory colored fabric from a variety of manufacturers. By choosing their own "background" participants can customize the look of their finished quilts. Sampler is an easy, low commitment way to learn new quilting techniques. Pay just $10 to start. Come Once a month for an hour-long demo class at your choice of four dates & time slots. Bring your finished block to next months class & get your next kit free! 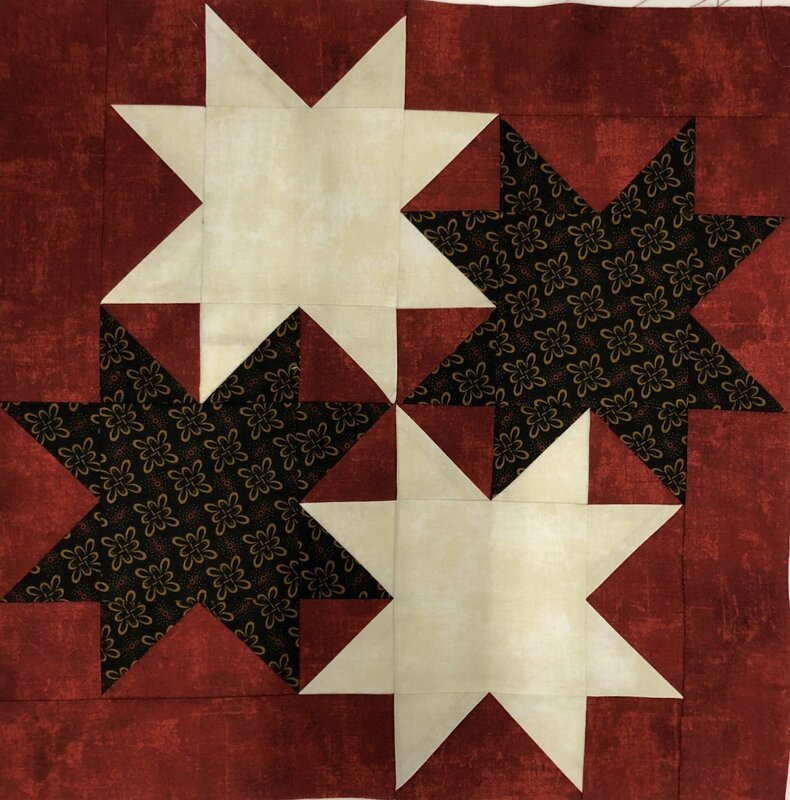 Make all your blocks into a quilt & earn the chance to win $1000 gift certificate for a new sewing machine. Classes Began in October and run through September 2019. Click here to see all of the current blocks.